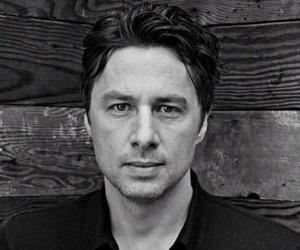 Zach Braff is an American actor and director. Read this biography to know more about his profile, childhood, life and timeline. Think of a doctor in blue scrubs, forever day-dreaming while he is on his duty for hours together, and sure enough the character, ‘J.D’ pops into mind. Zach Braff’s portrayal of the lead character in ‘Scrubs’ has been etched in the minds of sitcom viewers that many actually find it difficult to imagine the actor in anything but his blue scrubs. From playing small parts and minor roles in movies and TV shows, Braff shot to stardom as the naïve and the most lovable doctor in the history of American medical dramas/sitcoms. Although success came to him slowly, he did not let go off his dream of filmmaking. 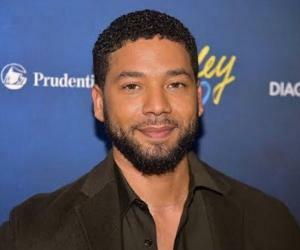 Starting out as actor and moving on to serving as executive producer and then trying his hand at directing, the actor has surely come a long way in his career. His directorial debut and his recent movie ventures have proven that he can be as adept behind the camera as he is in front of it and he has managed to make an indelible mark in the entertainment industry. From showcasing his comic timing skills, he has now become an immensely popular and critically acclaimed actor. 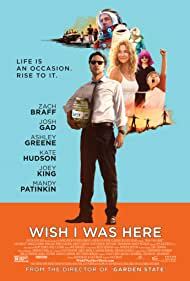 Zachary Israel Braff was born to Harold Irwin Braff, a trial attorney and sociology professor, and Anne Brodzinsky, a clinical psychologist. Joshua, his brother, is an author. Through his mother's New England ancestors, Braff is a distant cousin of politician Mitt Romney. Since his childhood, Braff wanted to become a filmmaker. 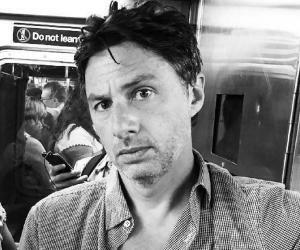 When he was 10 years old, young Braff was diagnosed with obsessive-compulsive disorder. He started acting while studying at the Stagedoor Manor, a performing arts training center for actors between 10–18 years old and over there, he won an acting award. Charles, Natalie Portman, Mandy Moore, and Joshua Radin were also fellow-students at Stagedoor at that time. The actor attended the Northwestern University School of Communication and graduated from the institute in 1997. 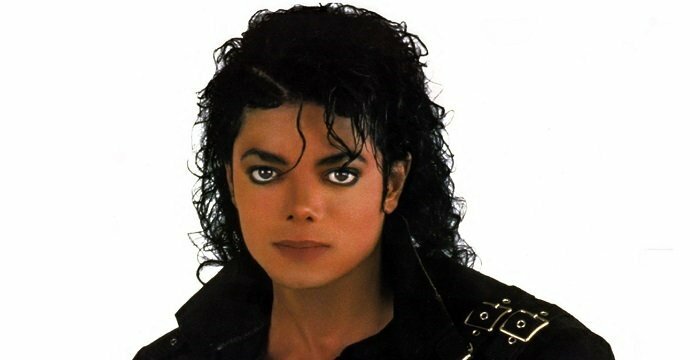 In 1989, the actor landed one of his earliest roles in ‘High’, a proposed CBS television series which was never aired. The cast included Gwyneth Paltrow and Craig Ferguson. In 1990, he appeared in ‘The Baby-sitters Club’, in an episode titled ‘Dawn Saves the Trees’. 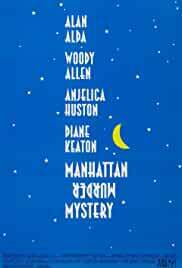 Three years later, he played Nick Lipton in Woody Allen's ‘Manhattan Murder Mystery’, his debut film. In 1998, in George C. Wolfe’s production of ‘Macbeth’ for New York City's Public Theater he acted alongside Alec Baldwin, Angela Bassett, and Live Schreiber. 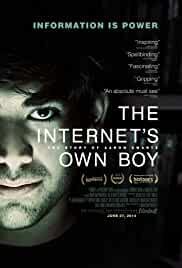 The next year, he was seen in the movie ‘Getting to Know You’. 2001 turned out to be a good year for the actor as he landed the role of John ‘J.D.’ Dorian on the medical comedy TV series ‘Scrubs’. This was his first major role in a television show. His role was nominated for three Golden Globes and an Emmy. He returned to the Public Theater in 2002, playing a part in ‘Twelfth Night’, staged in Central Park. The same year, he was also seen in the movie, ‘It’s A Very Merry Muppet Christmas Movie’. In 2004, he wrote the script for ‘Garden State’ in six months. He also directed, produced, and starred in the movie. 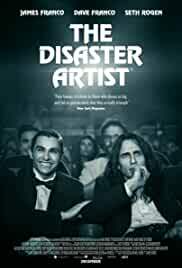 A year later, his mix-tape for the movie’s soundtrack, won a Grammy for ‘Best Compilation Soundtrack Album for a Motion Picture, Television or Other Visual Media’. This movie is largely considered one of his best film roles till date. In 2005, he was tricked into chasing a vandal on an episode of ‘Punk’d’. That year, he tried his hand at voice acting through the title character of Disney's animated film ‘Chicken Little’. He reprised the role in the video game ‘Kingdom Hearts II’. 2006 saw the release of ‘The Last Kiss’, a romantic drama, with the actor providing several tweaks to Paul Haggin’s original script to make it ‘real’ and ‘courageous’. After directing several episodes of ‘Scrubs’, he directed its one-hundredth episode, ‘My Way Home’ that year. That year, he also starred in ‘The Ex’. Starting in 2007, he recorded voice-overs for commercials, such as a PUR water campaign, Wendy's TV commercials, Cottonelle, etc. 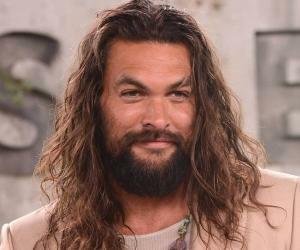 2009 was a particularly busy year for the actor as he served as an executive producer for the documentary ‘Heart of Stone’, worked on the script for ‘Swingles’ and opened the restaurant ‘Mermaid Oyster Bar’. He was a cast member for 6 episodes of the Scrubs Season 9 and an executive producer for the same. 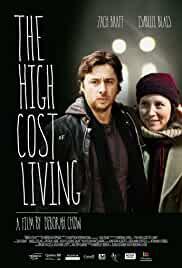 In 2010, he starred in the Canadian indie film, ‘The High Cost of Living’ alongside Quebec actress, Isabelle Blais. In mid-2010, he played the lead role in ‘Trust’, at the Second Stage Theatre, a contemporary Off-Broadway theater company. From 2011 to 2014, he starred in the films, ‘Tar’, ‘Oz the Great and Powerful’ and acted, directed and co-wrote the film ‘Wish I Was Here’. It was during this period that he starred in an episode of ‘The Exes’, a popular television show as well. 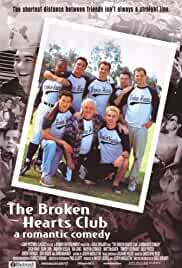 Braff first gained recognition in 2001 for his lead role as ‘Dr. John Dorian’ on the television series, ‘Scrubs’, for which he was nominated for a number of prestigious awards. His character became a cult favorite and it was through this series, that he earned his first break as a lead actor in a television series. 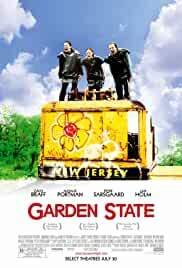 In 2004, the film, ‘Garden State’, his directorial debut, was produced for $2.5 million. 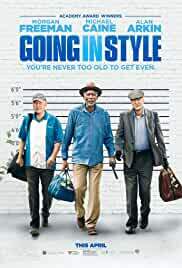 In addition to garnering critical acclaim, it made more than $35 million at the box office and won a number of awards including a Grammy Award. In 2004, he won a ‘Central Ohio Film Critics Association’ award for ‘Breakthrough Film Artist’ for the movie, ‘Garden State’. He won the Chicago Film Critics Association Award for ‘Most Promising Filmmaker’ for ‘Garden State’ in 2004. He won the Phoenix Film Critics Society Award for ‘Breakout of the Year- Behind the Camera’ for Garden State, in 2004. His movie ‘Garden State’ won a Grammy Award for ‘Best Compilation Soundtrack Album for a Motion Picture, Television or Other Visual Media’, in 2004. His brother Joshua Braff is an eminent author. His sister, Jessica Kirson is a popular face in the New York comedy scene. He was in a relationship with the model, Taylor Bagley for five year from 2009–2014 but have now called it quits. His music production has resulted in newfound success for some of the artists featured on his film soundtracks, such as ‘The Shins’, who were prominently featured on the Garden State soundtrack and the Scrubs soundtrack, resulting in the expression "The Zach Braff effect".